A great book lets me travel from the comfort of my own sofa, no passport required! This month, I shared some of my all-time favourite reads with Elle — read on for my recommendations. This book makes you go very quiet and still. It calms you down and opens up your soul. Carole, my editor, sent me this book — which is published by Bluebird, my own publishers — and it’s a brilliant read before bed. From a design and colour point of view alone, I already loved everything about this book. And that was before I’d even opened it to discover the 1960s classic tale of Elsa the orphan lion cub. It’s a tearjerker and a heart-opener — I gave this to my best friend’s son as a happy “welcome to the world” gift for when he’s older. I could get lost in this book and the snippets that tell the lives of others living in a city, on the other side of the pond. I love imagining them in the cinematic life of the streets of New York. I want to read the London version if it ever materialises! Iconic, this book is pre-retouching and perfectionism. The photos, from the 60s, 70s and 80s, evoke the cool of fame. A huge book in mostly black and white, it is perfect for a special gift. “Beauty has no rules” is the premise for this collection of 500 photos of women all over the world. It makes you realise the diversity and the cultural influences on who says what is beautiful, and how beauty is very much rooted in the mood of the moment. Beauty is both in the eye of the beholder, and in each person’s convictions of what constitutes beauty. I read this book when I was 19 and it had such an impact on me. It was the first time that I really grasped that women living together synced their biological cycles. It also gives a glimpse into the nomadic lifestyle and ancient womanhood of biblical times, and gives you a different perspective on how the dreaded “monthlies” could and should be a time of rest, female bonding and storytelling. 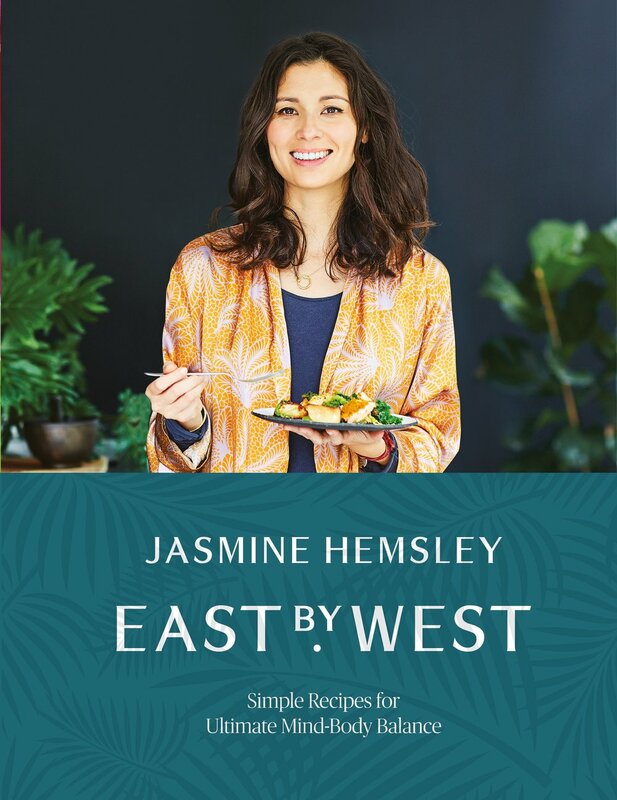 My latest cookbook is the culmination of my current project, East by West. It introduces you to the science of Ayurveda and how it fits into modern everyday life, and includes 140 of my favourite satisfying and gentle recipes. I hope you love it!